Information about my review policies can be found here. You can request reviews here. My schedule for events is posted here.. In this challenge, the goal is to sign up and complete your reading challenges and to share your addiction. I will list my challenges here as I complete them. Join the challenge and see the complete rules here! 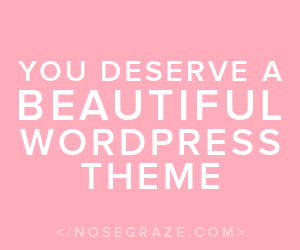 Theme design created by The Caffeinated Diva. 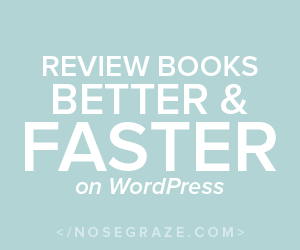 Fabulous book blogger plugins/theme by Ashley of Nosegraze. Book Blogger tags & Buy Icons by Jelly Dog Design.